This is not your run-of the-mill treadmill. This is a breakthrough designed to encourage serious and casual fitness athletes alike to rediscover the simple joys of running, jogging, and walking. 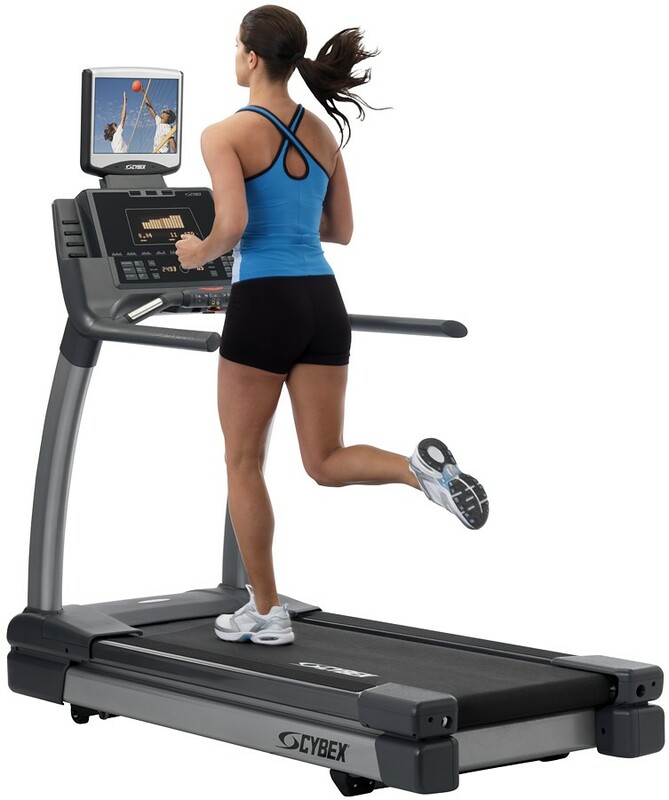 The CYBEX 770T offers better stability, greater comfort, and more entertainment options than any treadmill in our history. Enjoy the ride.